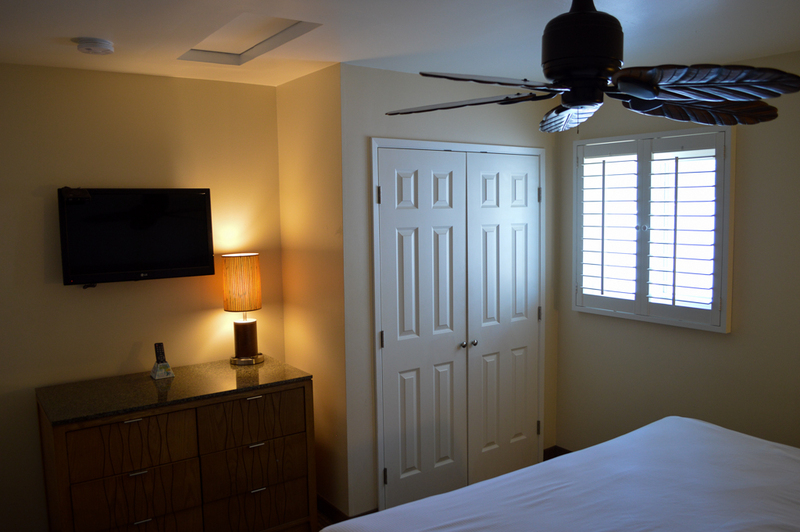 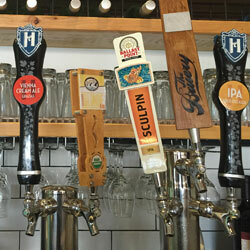 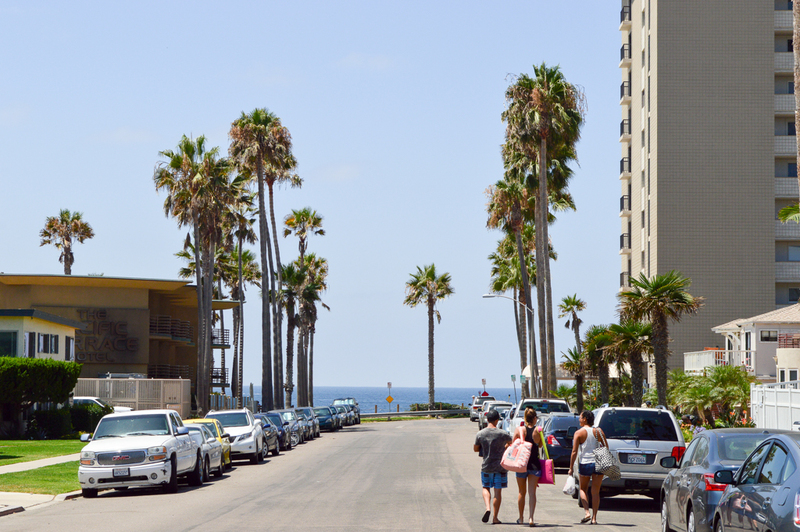 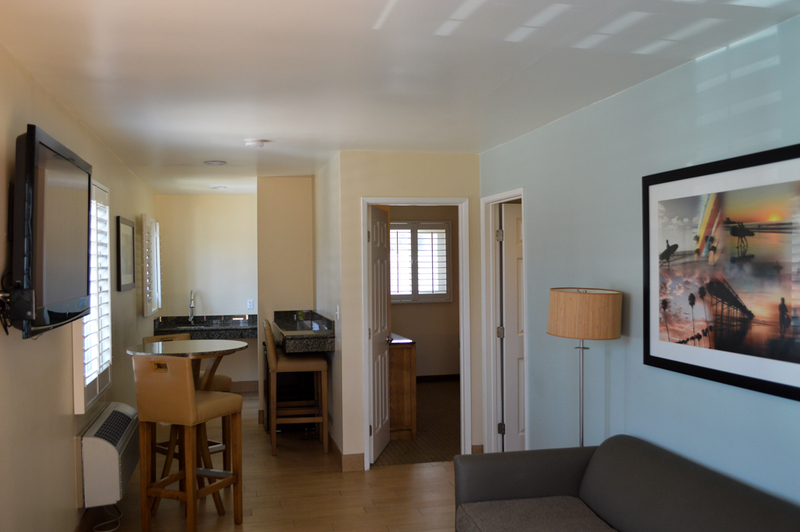 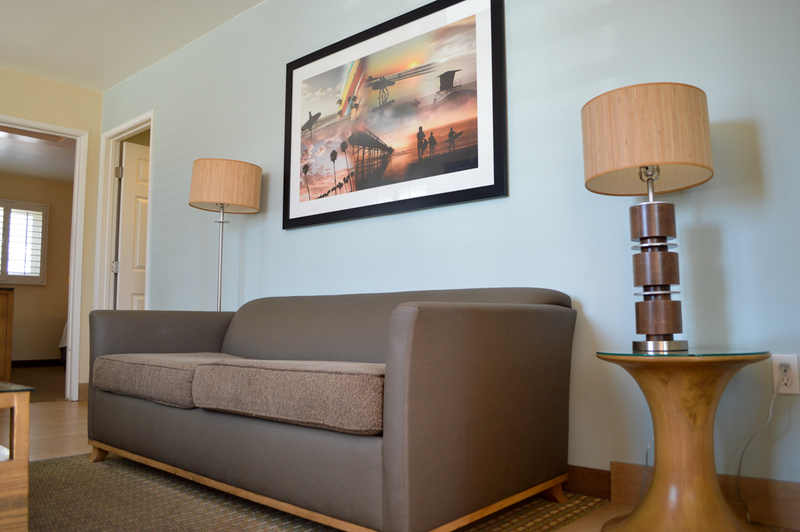 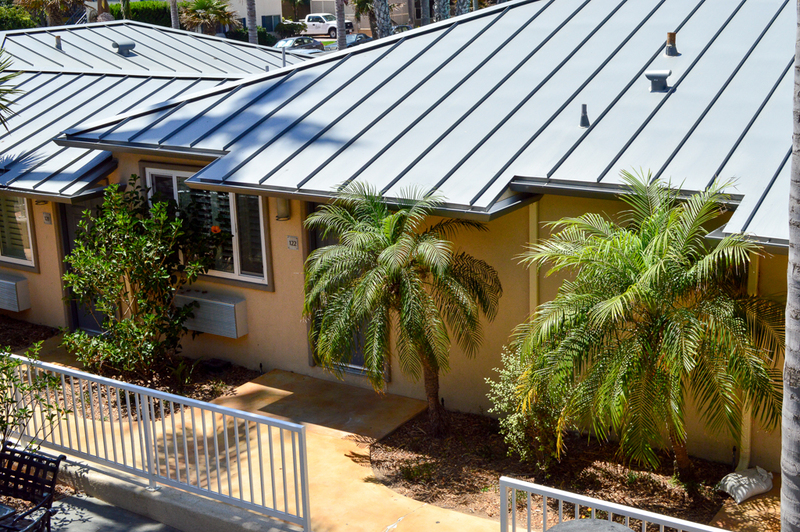 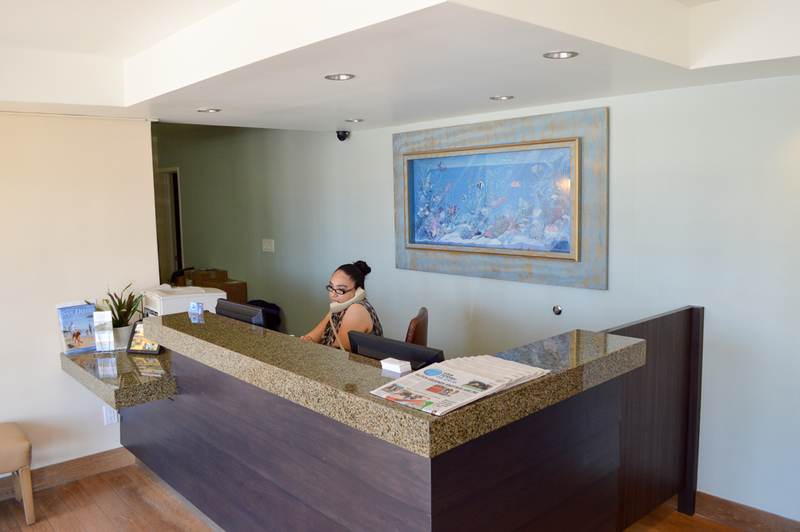 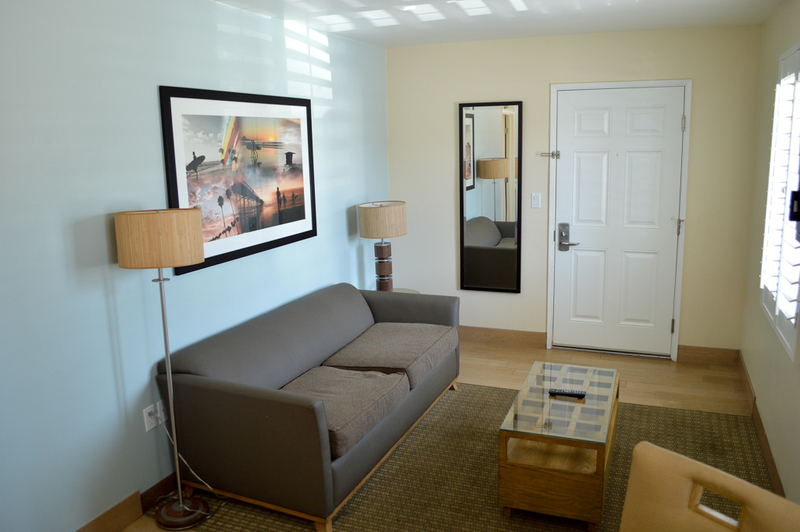 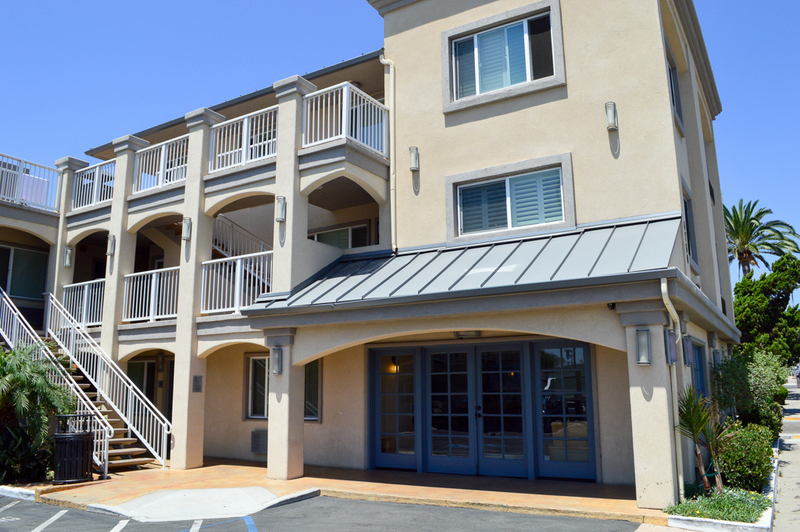 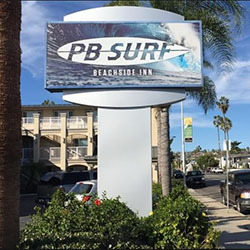 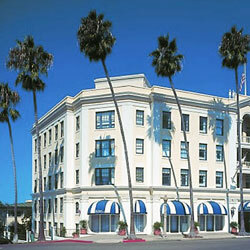 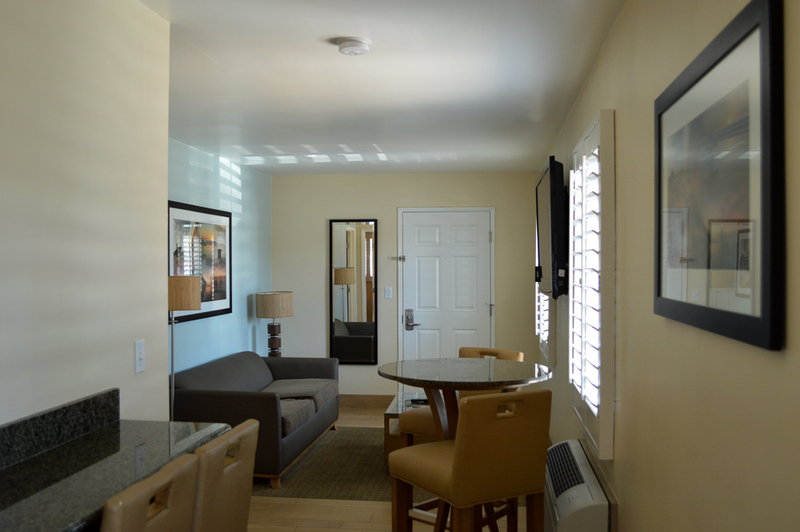 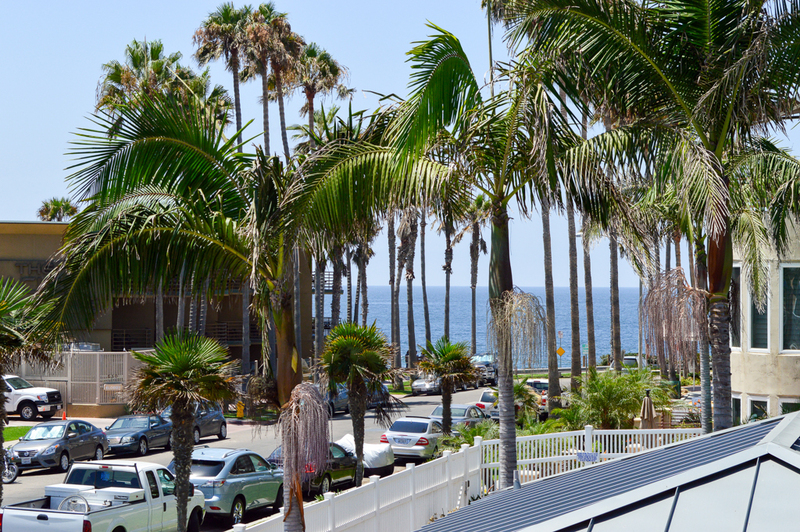 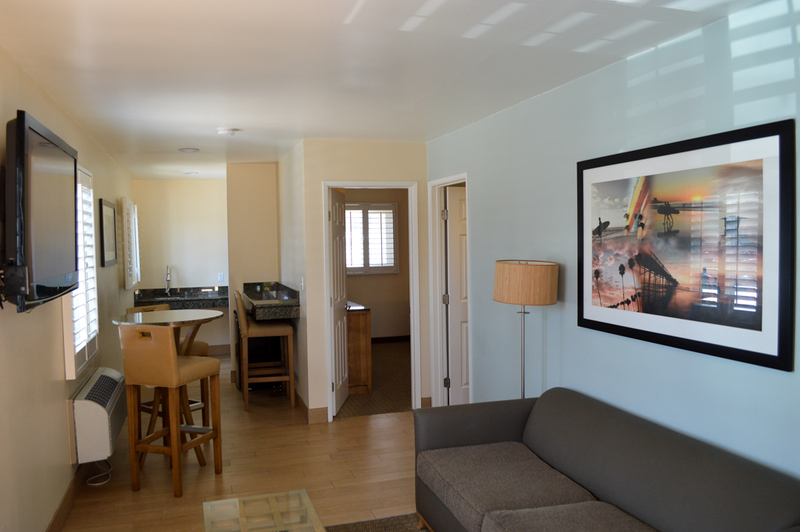 Congratulations to PB Surf Beachside Inn on being voted “Where to Stay” in San Diego! 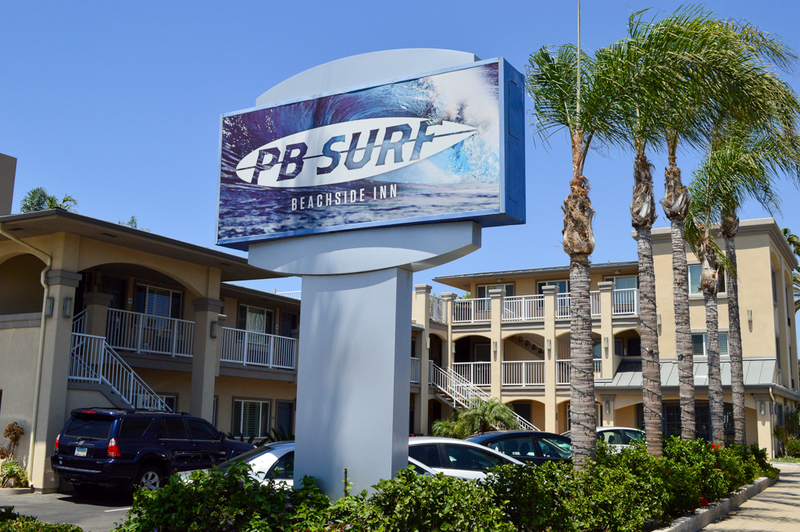 Featuring surfer style and modern amenities in the perfect beachfront location, our friendly hotel offers an appealing blend of style, setting and service. 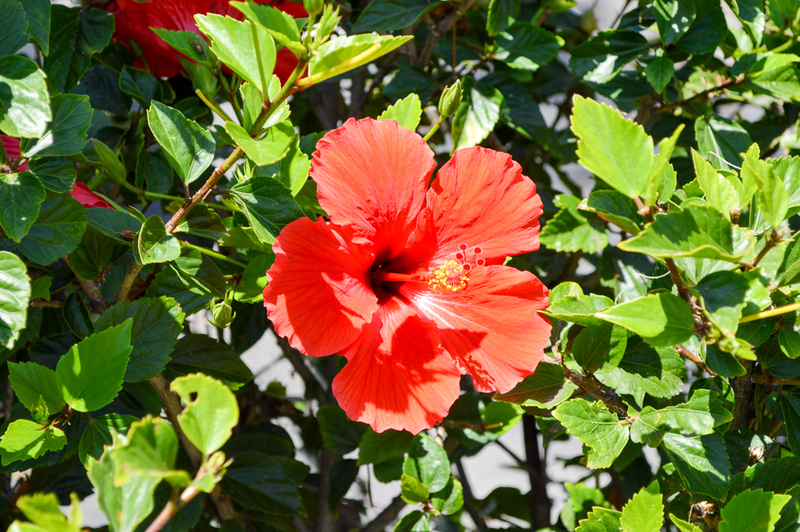 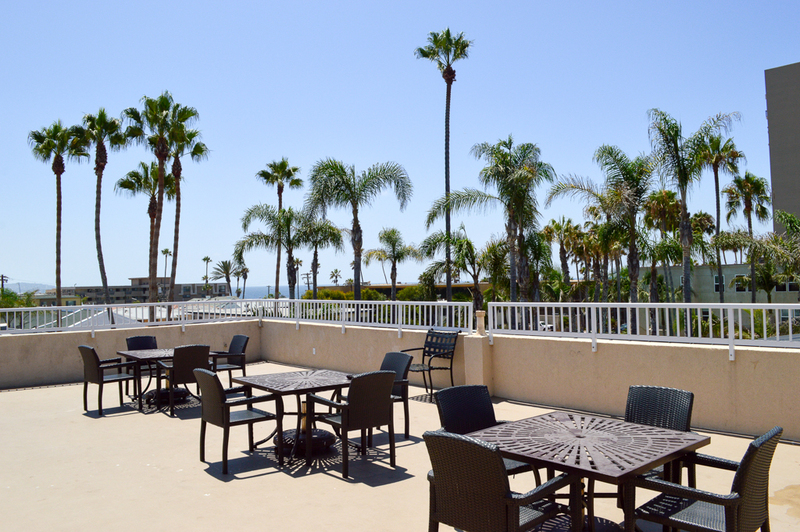 The beach is steps away, inviting you to stroll along the soft sands and soak in the salty sea breeze. 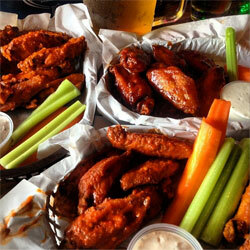 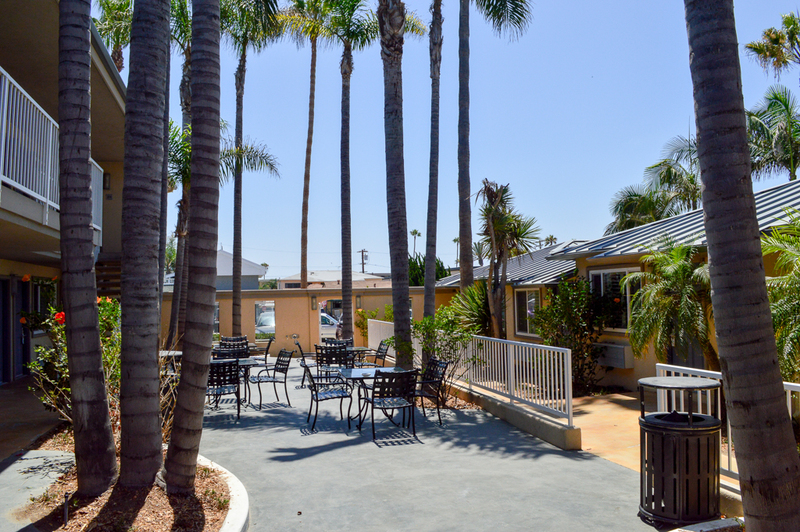 You’ll be dazzled by the choice of local restaurants within walking distance. 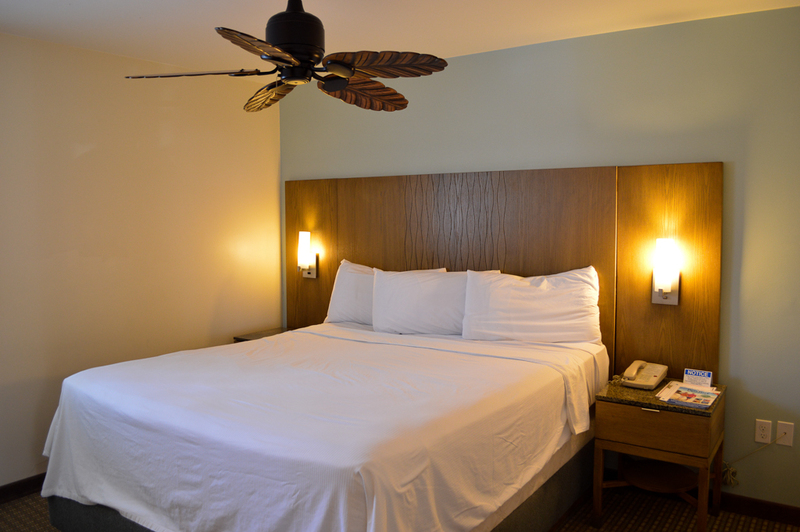 Relax in our heated pool or on the rooftop patio. 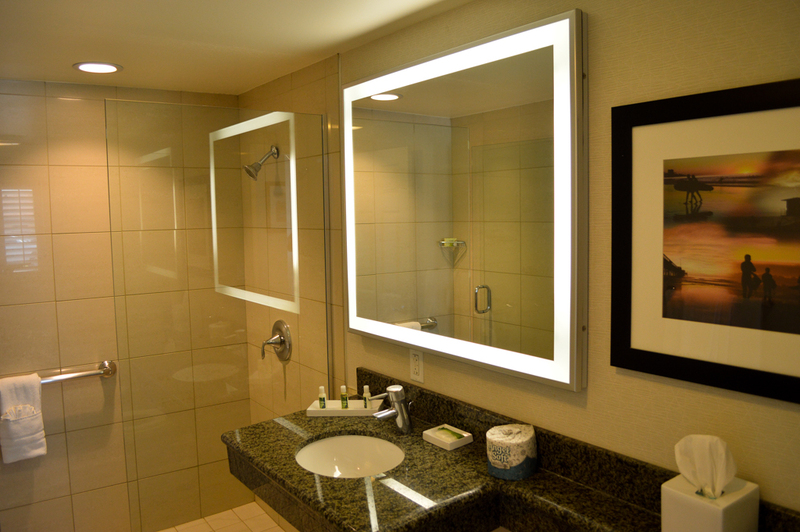 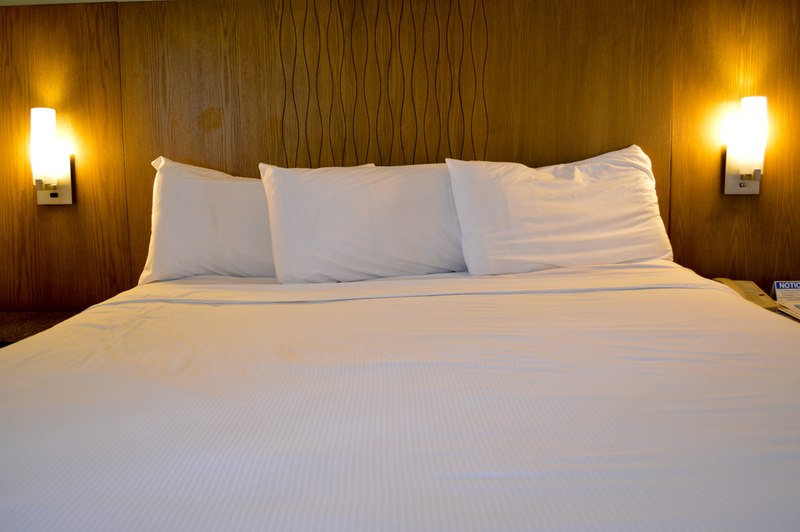 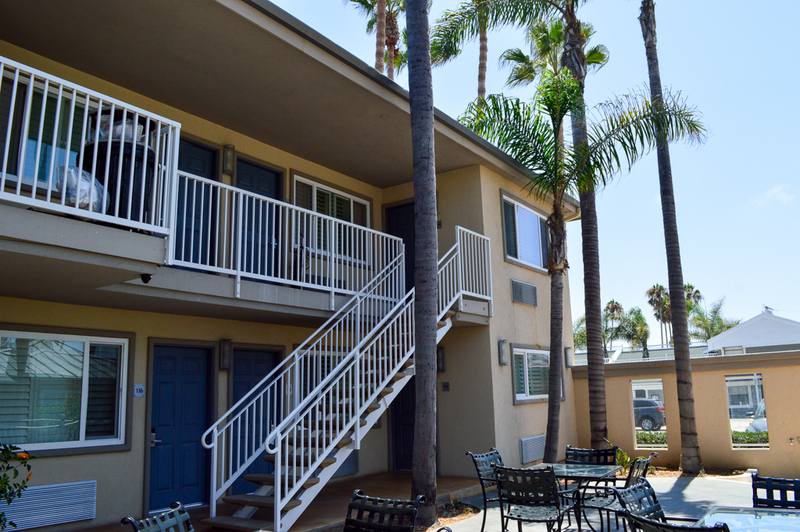 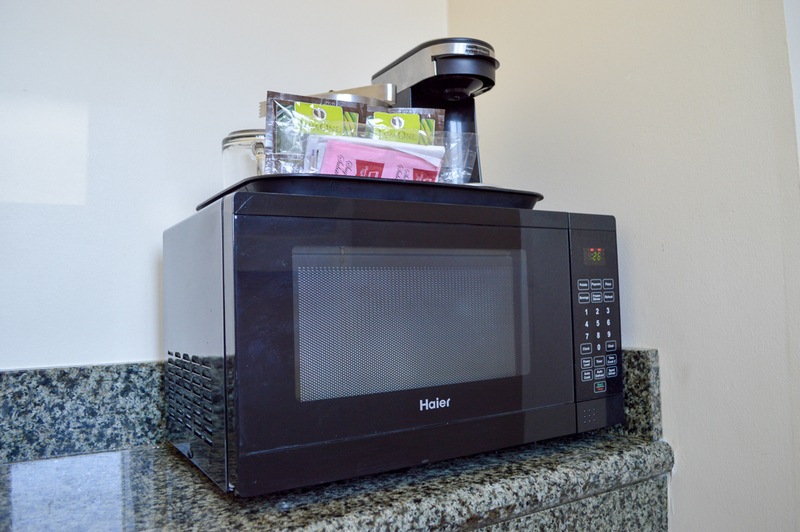 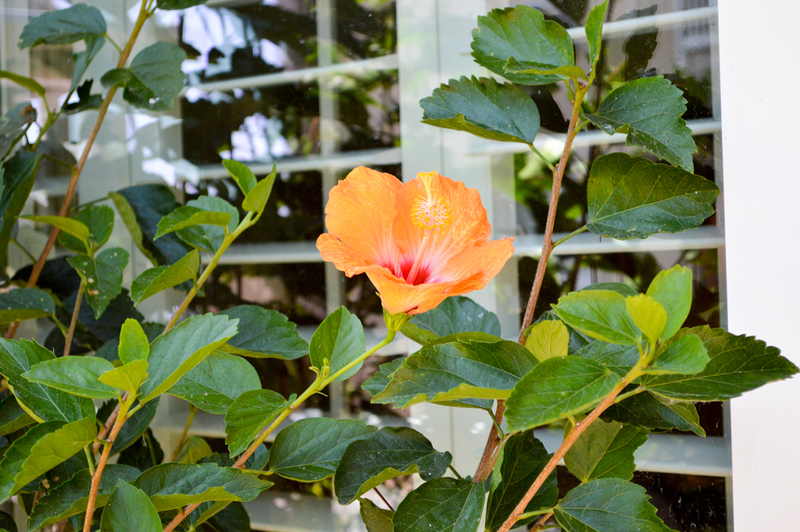 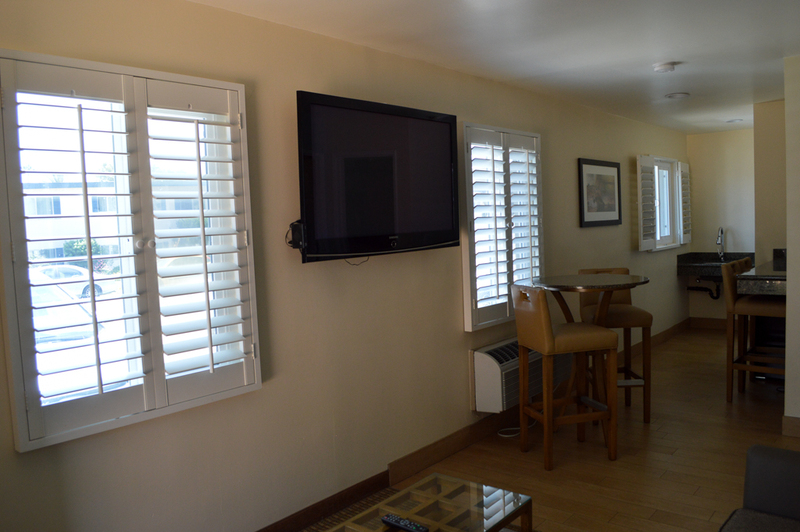 From BBQ grills to free continental breakfast, our hotel in San Diego is a comfortable setting for your beach vacation.